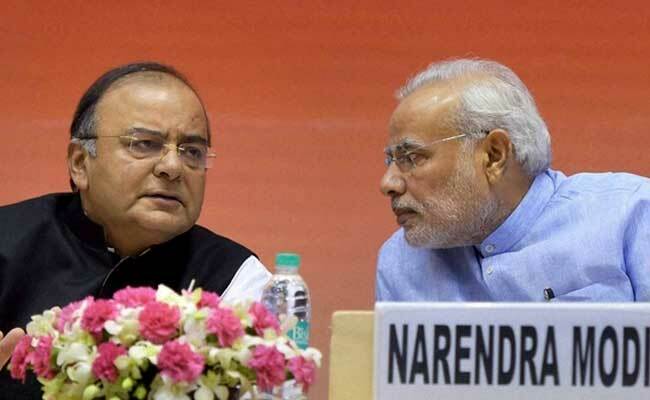 Prime Minister Modi thread bared analyzes the economic situation with Mr. Jaitley and secretaries of the finance ministry and explore options to stimulate the economy. The meeting comes days after government data showed GDP growth in the first quarter of the current fiscal slumping to a three year low of 5.7%, from 7.9% in April-June of 2016 and 6.1% of January-March. Furthermore the government is concerned at the stuttering growth despite a benign macroeconomic environment with easy money flowing in, global growth reviving, government revenues looking solid, deep foreign exchange reserves, reasonable oil prices and a decent monsoon keeping food prices in check.